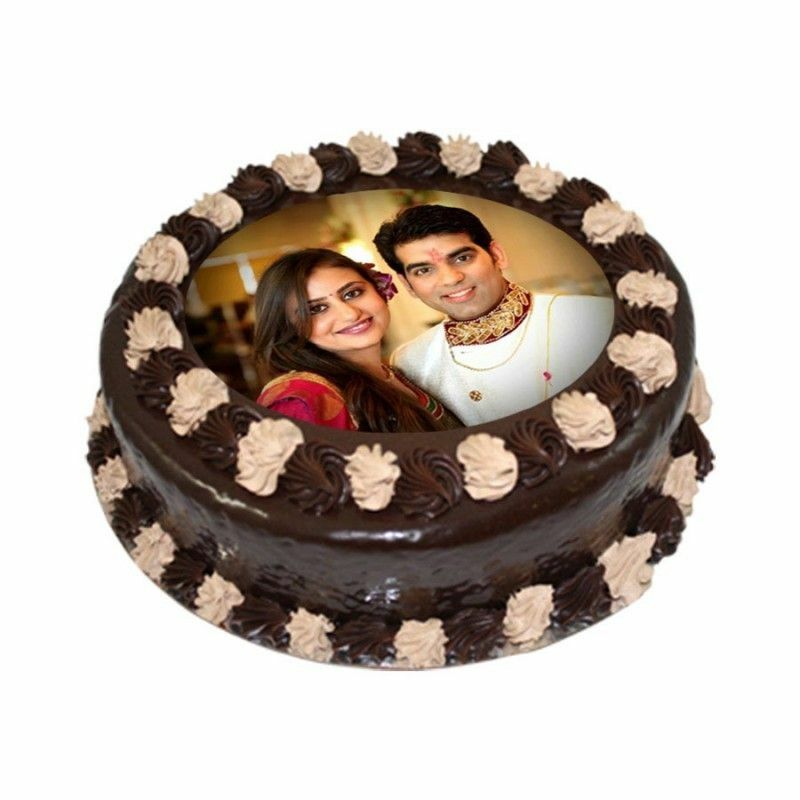 Print beautiful image on the cake and make your occasion a real memorable. Enjoy!! the celebration let other be proud of you.